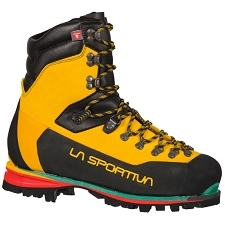 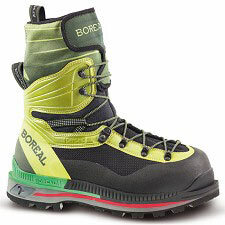 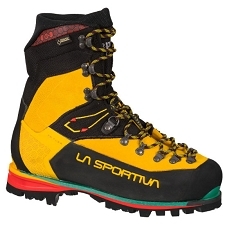 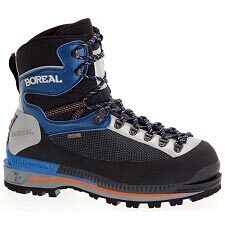 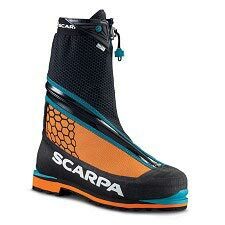 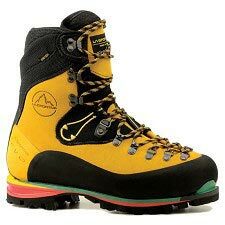 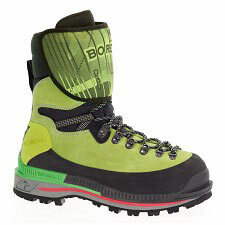 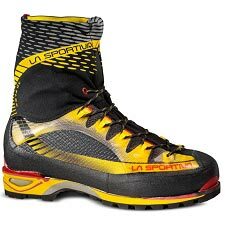 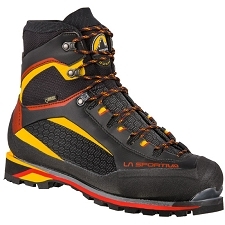 Semi rigid hiking boot from Boreal suitable for high alpine climbs and medium mountains as they have all the necessary features for these types of activities. 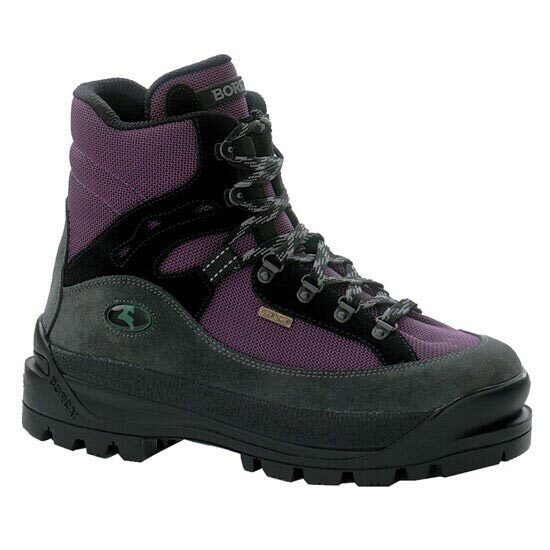 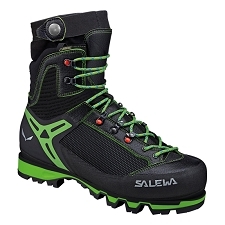 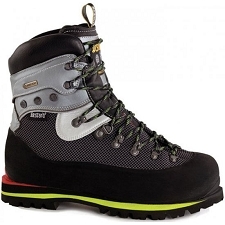 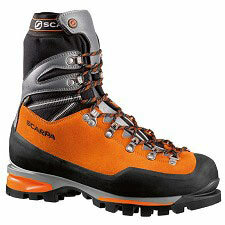 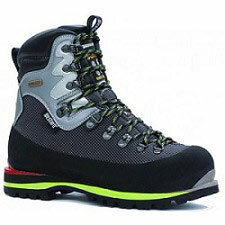 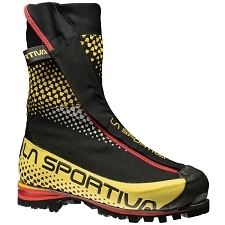 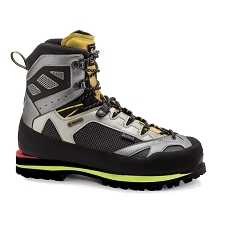 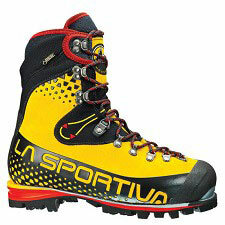 The Mali includes the triple density sole Boreal Mount FDS-3 and a cushioned insole with thermal insulation. 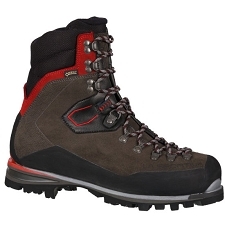 Upper fabric combines suede split leather that is waterproof with a thickness of 1,8 mm and Teramida to offer high resistance to abrasion and wear.